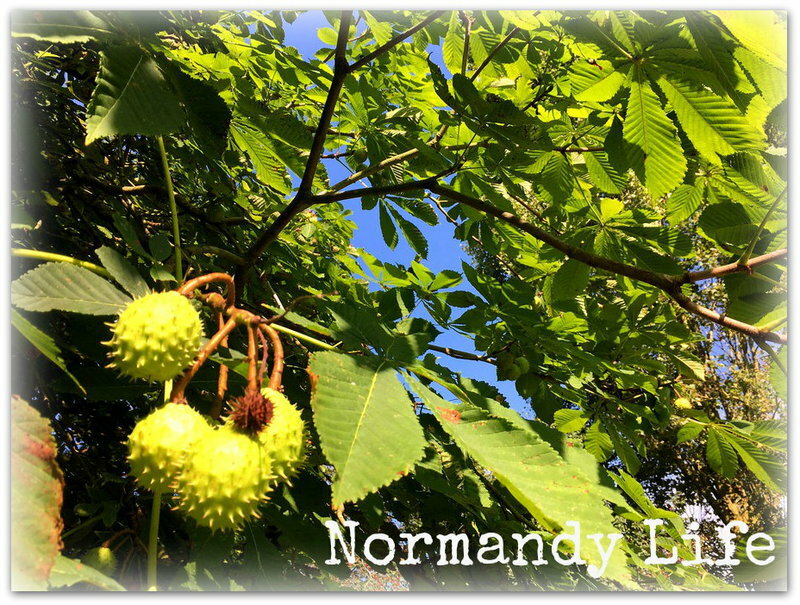 Normandy Life: The Lost Gardens of Heligan - The Productive Gardens. The Lost Gardens of Heligan - The Productive Gardens. One of the highlights of our recent stay in Cornwall, UK was a visit to the Lost Gardens of Heligan. I imagine that most of my British followers will know the amazing story of how the abandoned and forgotten gardens were discovered by Tim Smit and John Willis (a descendent of Samuel Tremayne who purchased Heligan in 1569), after the devastating hurricane of 1990. It is a story that has captivated me for many years, since I first saw a BBC documentary featuring Heligan in the 1990's. 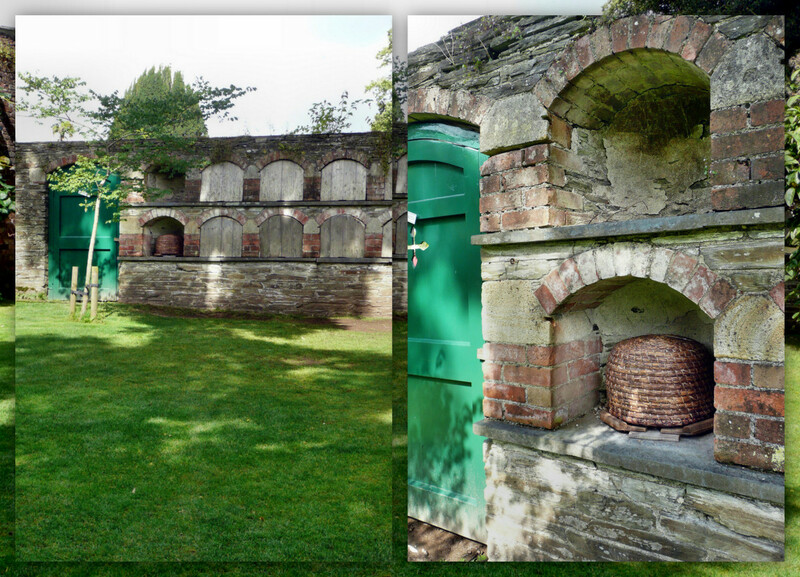 We joined the guided walking tour through the Northern Garden and these photographs were all taken in the walled garden of the Victorian Productive Gardens. 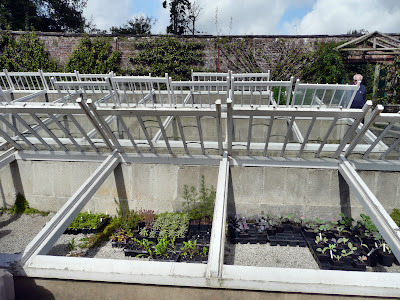 There is so much to see at Heligan that I decided to devote a blog post to each of the special areas of interest. Bee boles were incorporated into the wall outside the garden. Here bee skeps (the forerunners of bee hives) would be placed, the boles had wooden doors which could be closed during the winter to ensure that the bees survived. "A motto etched into the limestone walls in barely legible pencil still reads “Don’t come here to sleep or slumber” with the names of those who worked there signed under the date – August 1914. " Many of the gardeners, who's names were listed there, were never to return from the Great War. seedlings and sensitive plants are "brought on"
A quote from the Heligan Gardener's blog. The Productive Gardens at Heligan have been restored to reflect the workings of a Victorian garden before the First World War. We remain true to this period in our cropping plan, growing only heritage varieties and cultivating the soil by hand. The garden is fully productive throughout the year and there is a constant supply of produce ready for harvest. This is taken to our restaurant on a daily basis in much the same way that it would have been given to the cook at Heligan House a hundred years ago. 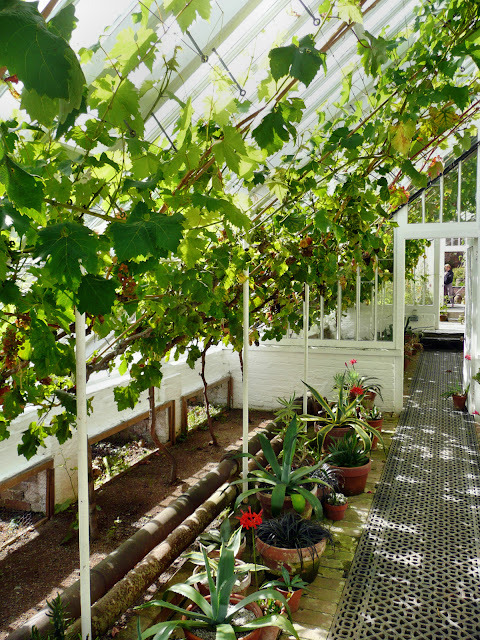 If you have enjoyed this virtual tour of the walled kitchen garden at Heligan and want to learn more about this amazing place all you need do is click here to visit the Heligan website and here to learn about it's chequered history. Hey Harriets Shadow Shot Sunday. Click on the links to join the other bloggers participating in these great memes this week. What an interesting story and garden. 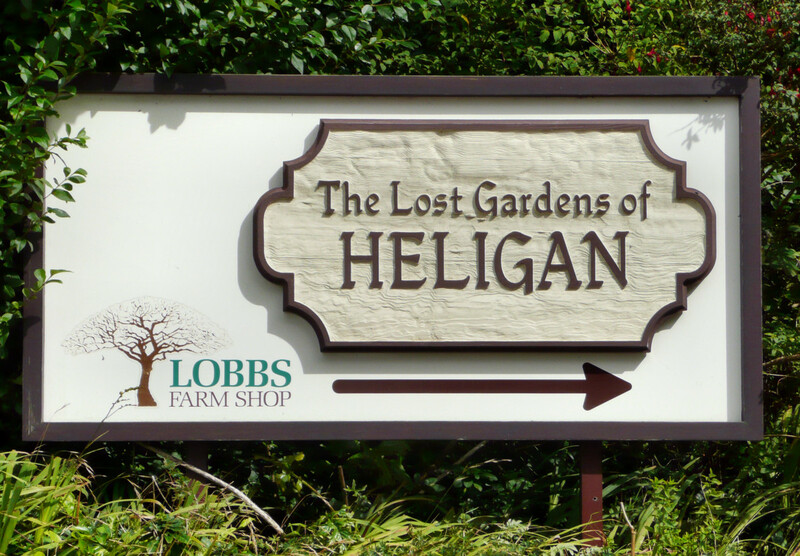 I have to admit that I haven't heard of the Lost Gardens of Heligan but you do have me intrigued and I'm going to their website to learn more. So much history there! Such a fascinating story - I love a real-life mystery like this. 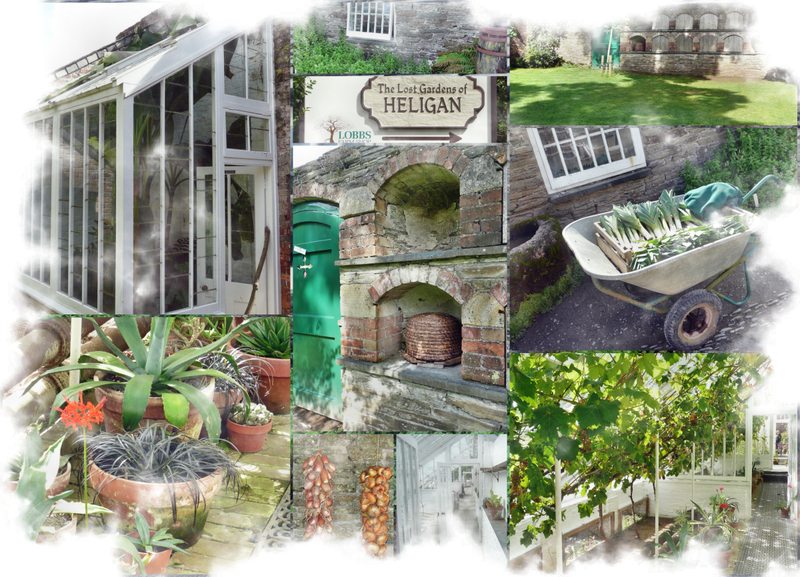 Heligan would be on my list of places to see on a trip to the UK. I have never been to Heligan, but I thoroughly enjoyed visiting with you. What a fantastic tour this must have been! Beautiful pictures. I am looking forward to more posts! This is such an interesting story. I'll definitely be clicking over to the Heligan site to read more. It's important to preserve the old ways in the midst of developing new technology. This is all so interesting, and I love the dappled sunlight and shadows in your photos! I really liked the bee boles. I have a woven bee skep in my kitchen (just for decoration); I've always thought they were charming. 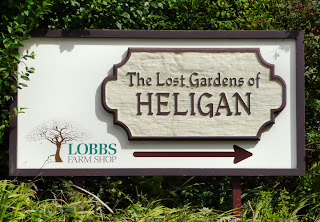 I will definitely visit this website to learn more about Heligan. I've enjoyed following your Cornwall vacation. Have you read the Shell Seekers? Everytime someone mentions Cornwall, I automatically think of that book. Loved it!! Thanks for visiting my blog; I'm so glad you liked the house. What an interesting story Maggie. I have never heard of it but I am glad I did now. I love your photo's, they all bring something to the story. Maggie, I'll so enjoy your posts on Heligan. Every time I go home I try to get to that part of Cornwall but have yet to succeed. How about those great looking gourds - very seasonal. I'm longing to know if you actually went to their restaurant. How completely charming. I love the way the Brits are retoring lots of their Victorain gardens and keeping true to the gardens original culture. Thanks for an insight into this wonderful place. I find this post fascinating. How in the world did they know what was what after so many years of neglect? Quite amazing. The garden must be quite inspirational. I love your new header. This would be a fascinating place to visit Maggie. 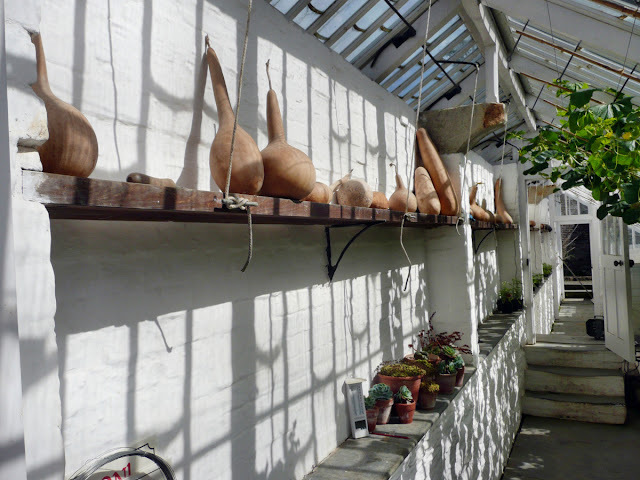 Gardening as they did in the old days might teach us all a thing or two. i'm looking forward to visiting with a click and learning more about Heligan. I love the history you added to our walk through the gardens. I'm so glad you got to go and equally as thrilled you shared this with us. What a gorgeous place and such an interesting story as well!! And what glorious colors! All of that and terrific shadow shots as well! Thanks so much for the tour, Maggie, I love it! Hope you have a great weekend! Wonderful photos. The Gardens are on my list of places to visit!! These gardens are wonderful, the stone buildings a far cry from what we see in the newer US. 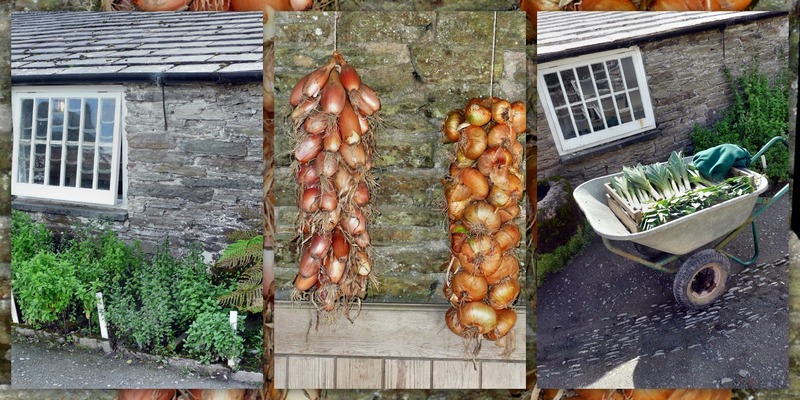 The style is classic, the stone walls and bee holes evoke a simpler agrarian past. The herbs next to the buildings seem perfect, the greenhouses divine. 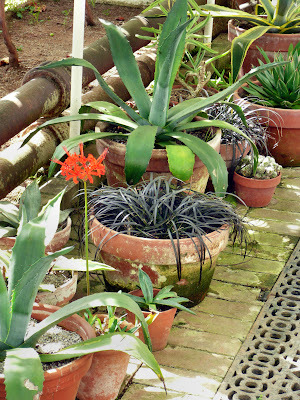 The flowers and plants are stunning, happily this complex was brought bach after the hurricane! You found some spectacular shadows in the gardens! Spurn your shadow, if you dare. Keep her in the sun’s harsh glare! It is lovely there. I visited about five years ago now and loved it. Your pictures brought back memories! My shadow shot post, have a lovely weekend! Wonderful Post. I too, had never heard of Heligan Gardens before. Looks like a great place to visit. Thanks for sharing your photos and the story. Maggie- I totally captivated by your photos and this beautiful place- so steeped in history. I will be visiting the website. I would love to spend an entire day here-- my camera would get a workout for sure!! Very interesting story and nice photos in your post. This looks like a grand place to visit. I love to tour gardens. 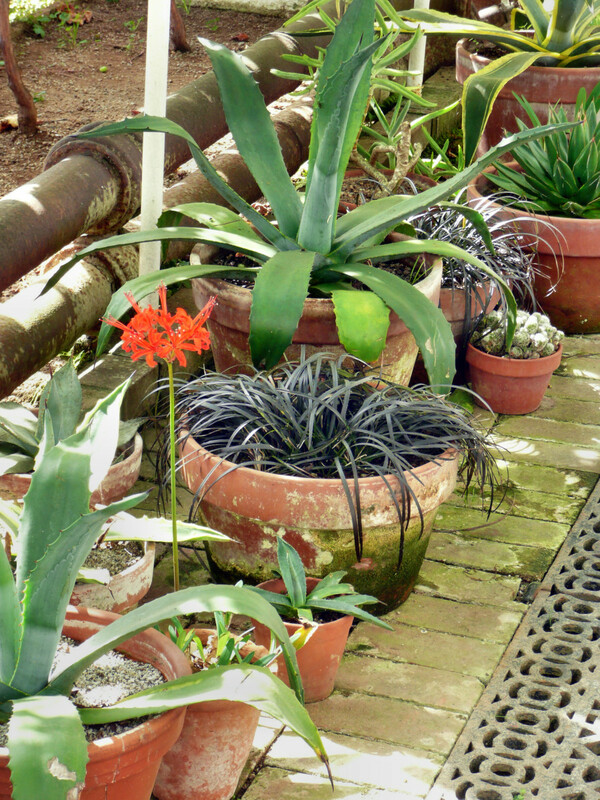 I just backtracked from you lasest post to get the whole story about these gardens.